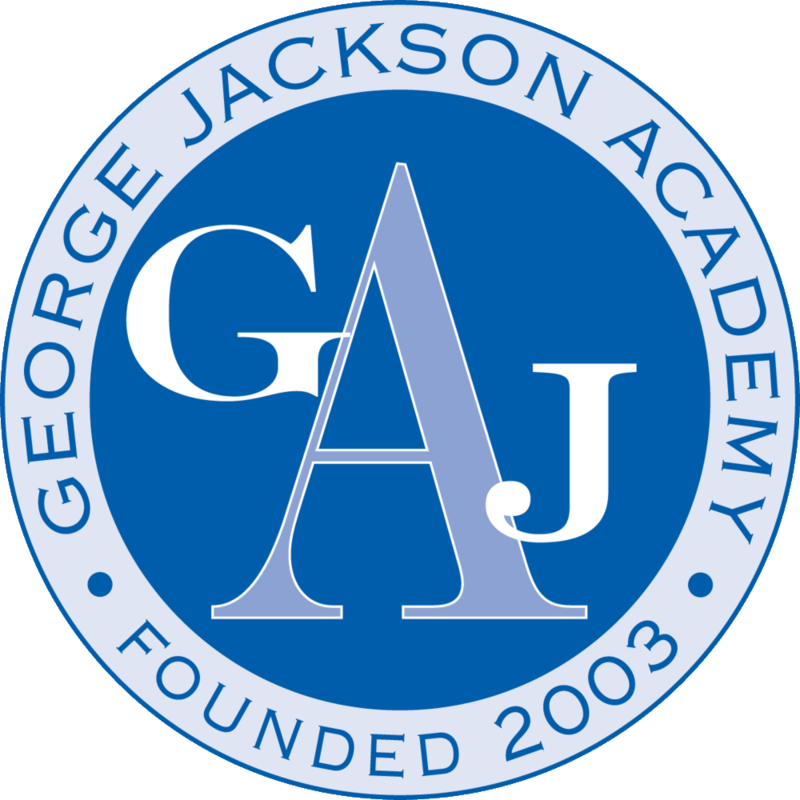 The easiest way to donate to GJA is by clicking the link on the button below. Gifts made online are the fastest and easiest way to make a donation. 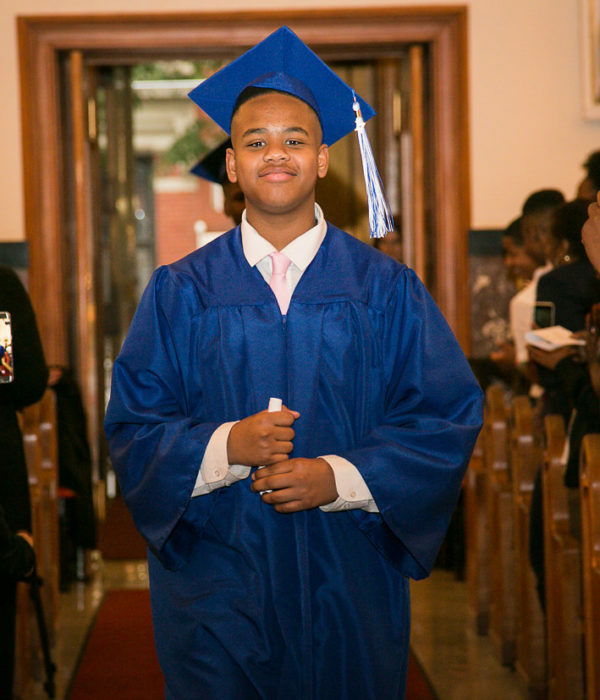 please call the school’s Development Office at 212-228-6789.